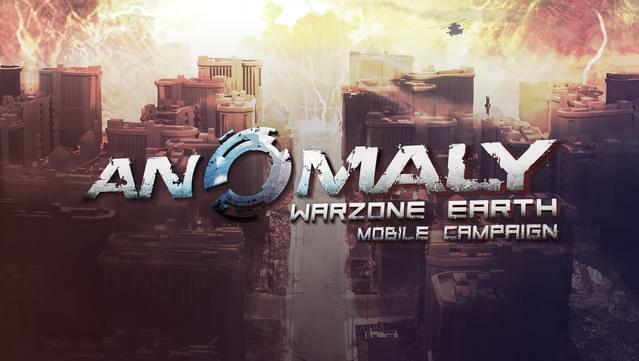 Anomaly Warzone Earth Mobile Campaign continues Anomaly Warzone Earth in extra 15-level campaign. 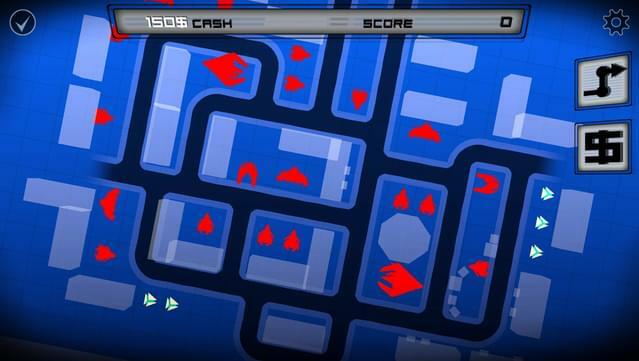 Originally released only on mobile devices, the campaign is brought to PC, Mac and Linux. 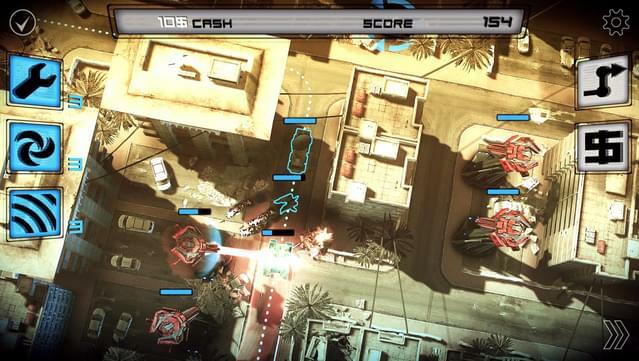 AWE Mobile Campaign turns tower defense on its head. 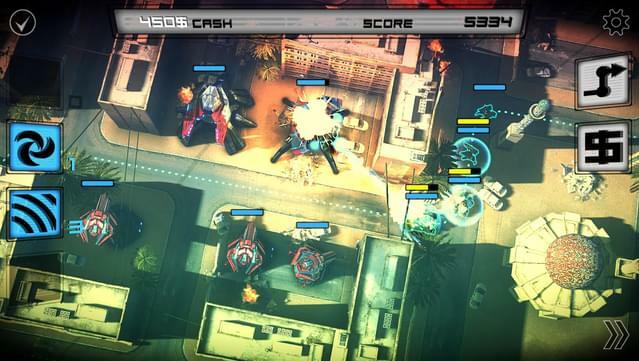 This time you take control of the attacking force, pitting your heavily armored squad against the destructive towers of an alien horde. 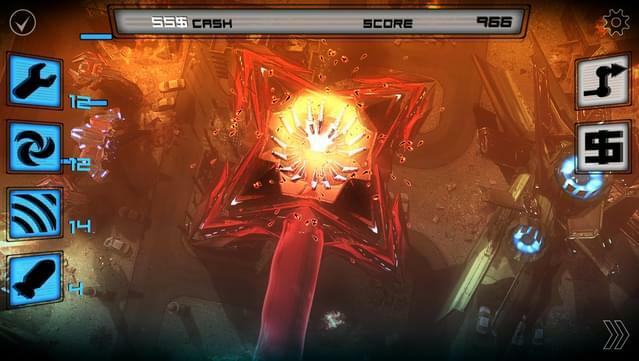 Carefully lead your squad through the invaders' defenses, shattering their towers and turrets with special weapons and power-ups in this experience of tower offense. Ultimately twist tower defense formula - it's tower offense! You’re the attacking side. 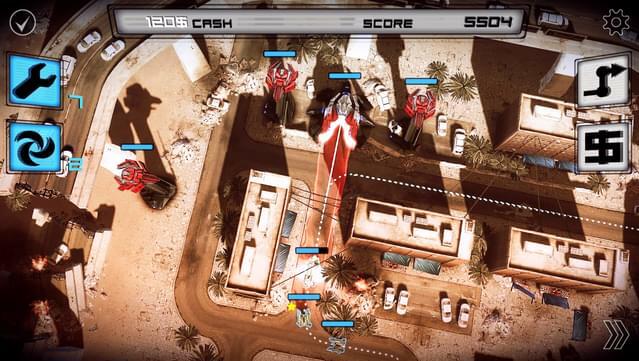 Deploy special weapons to break through alien defenses or use stealth to slip through unscathed. Think tactically and choose the right squad and route to guarantee success. 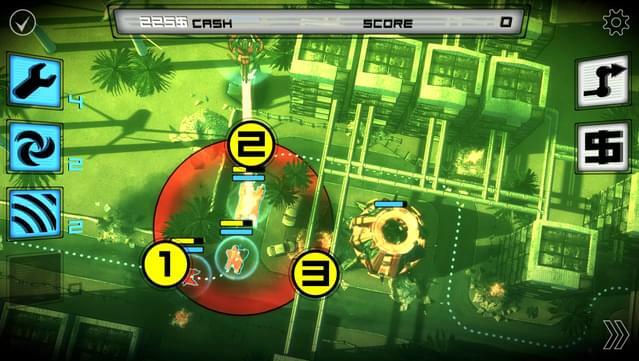 Strategically gather resources to buy and upgrade new and more powerful units.